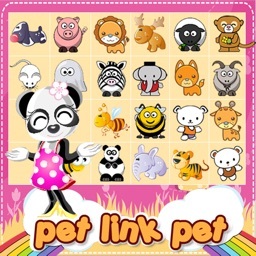 Link Pet Mania is a new casual puzzle elimination game. 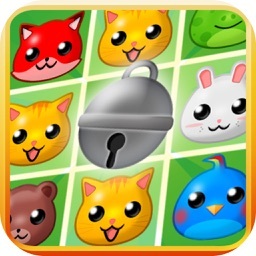 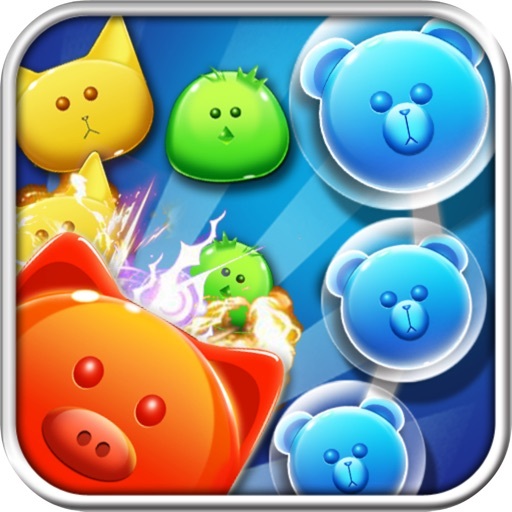 Pet Mania madness strikes, increased levels of fun game, waiting for you to challenge. 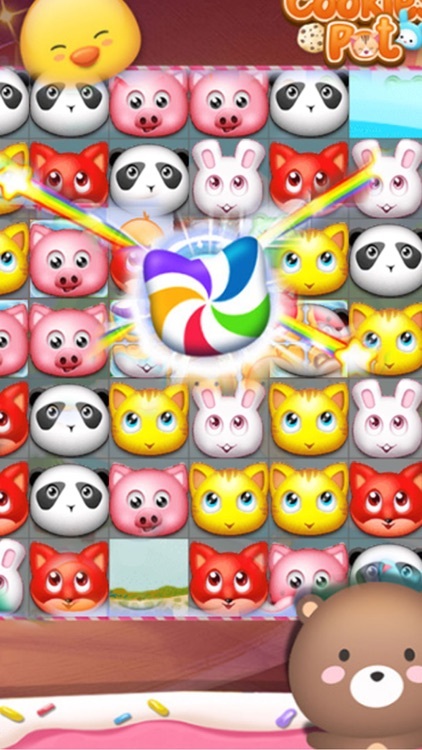 Just dance your fingers lightly on the phone screen clicks, you can save the cute little pet it. 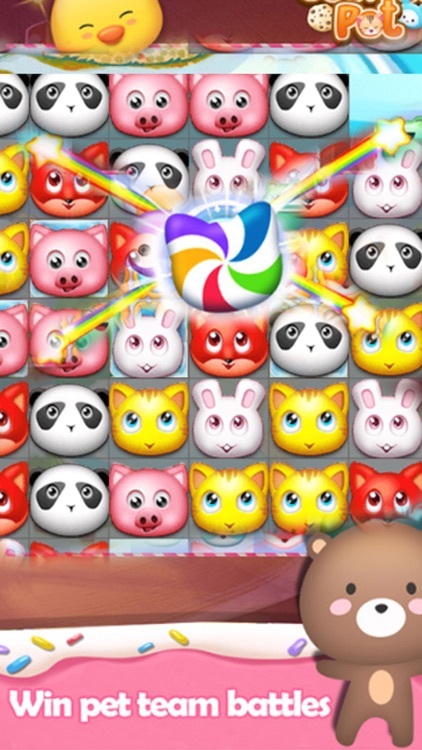 Gameplay is simple, but to try to pass off requires patience and skill, are you ready? 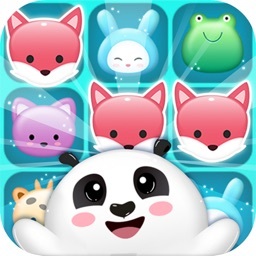 * slide your finger to connect the same kind of animal, pets will be saved by the connection. 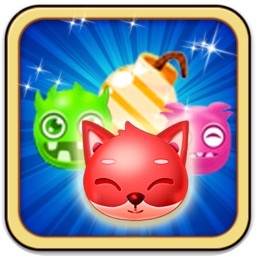 * Note that the target score in each level to complete the objectives within specified time can pass. 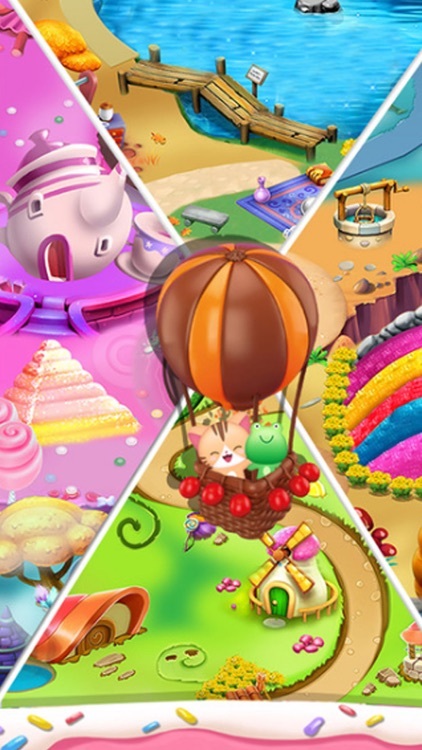 * The game has a variety of props appears reasonable use of props, clearance will be very easy.